But it is kind of weird. A series of power outages in Los Angeles, San Francisco, and New York City on Friday left people across the country struggling to complete their morning commutes. There is currently no evidence to suggest that this is more than just a coincidence, despite worries about some sort of cyber attack. New York City was hit with outages at 6 a.m., followed by an outage in Los Angeles, and San Francisco later in the morning. Officials have announced that the the San Francisco outage was caused by a substation fire. No one has identified causes for the outages in New York or Los Angeles yet, but there are a number of possibilities based on major power outages that have shut down cities over the last few decades. There have not been any reports from officials linking the outages to a cyber attack. The San Francisco police department made a statement on Twitter to clarify that the San Francisco outage was caused by the substation fire. The tweet directly addressed the anxieties surrounding the three power outages across the country, emphasizing that the outages are coincidental, and not linked. #SFPD understands concerns reg. coincidence of outages in other cities. PG&E identified that the #sfpoweroutage is due to equipment failure. However, without causes for the outages, a number of people on Twitter have voiced anxieties about the series of outages being linked to a cyber attack. A report from January, in which the U.S. Department of Energy released a brief warning that the electrical system was vulnerable has only made those anxieties worse. 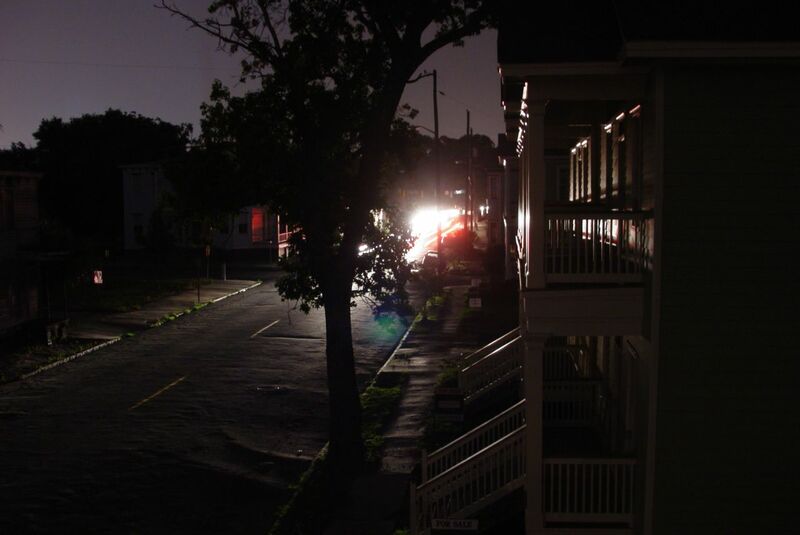 No linkage between the outages has been substantiated, and blackouts occur semi-regularly due to software bugs, issues in grid-overload, and infrastructure problems like downed tree limbs. Initially, it was unclear if the fire in the Larkin Street Pacific Gas and Electric Company Substation in San Francisco had fire caused the outages, or started after the power had already gone out. By 3:30 p.m. the company told Reuters that the fire at the substation was the primary cause of the outages in San Francisco. Even if the other outages were not caused by fires like they were in San Francisco, massive power outages have occurred semi-regularly over the last 50 years. The blackout of the Northeast in 2003 was the most recent incident before Friday. At the time, the 2003 outage was the second largest blackout in the world, and caused by a bug in the software of an alarm system in a FirstEnergy control room in Ohio. Other possibilities for today’s blackout include accidental overloads of the system during peak usage this morning. This happened in New York in 1965 when a transmission line was accidentally turned on and overloaded the electric grid, creating a domino effect that shut down the city. This story is developing and the article will be updated as more information becomes available.